"WOW! I never KNEW I could receive such FABULOUS service at a dentist office. AND the staff was so FRIENDLY. I felt like I was really with FAMILY! Thank you, Dr. McIntosh, for gathering such a great, service-oriented staff!" "Dr. McIntosh is brilliant! She transformed my smile and it has changed my life!" "We love it! So honest and down to earth! A dying breed in the world of dentistry!" "I am huge BABY when it comes to the dentist. 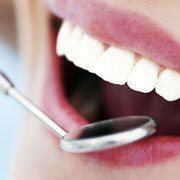 The staff is the friendliest I've ever encountered and Dr. McIntosh is super gentle and patient! Won't go anywhere else!" "Both my boys (ages 7 & 9) said this was the best dentist they have ever been to! They were a little nervous before their appointment, but the entire staff made them feel so comfortable. They both said they wanted to go back for their next cleaning!" "The crew at Distinguished Dental has always been great! After several very negative experiences with other local dentist offices, Dr. McIntosh has renewed my confidence in the practice of dentistry." "It's nice to have a dentist you can trust and who cares about you!" As a loving wife and mother, Dr. McIntosh wants to do everything she can to keep her family healthy and safe; as a dentist for the Keller area, she has the same goal for every one of her patients. From preventive care with bi-annual checkups and cleanings to comprehensive cosmetic and restorative dentistry, she brings a patient-first approach to care. 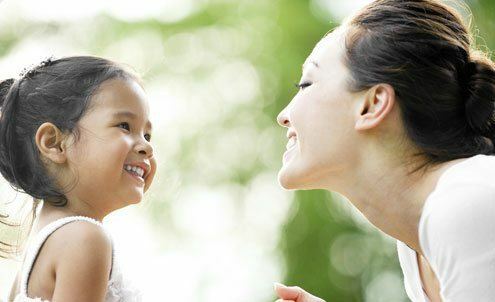 According to the latest research, there’s a direct link between healthy smiles, increased self-confidence, and better overall health. 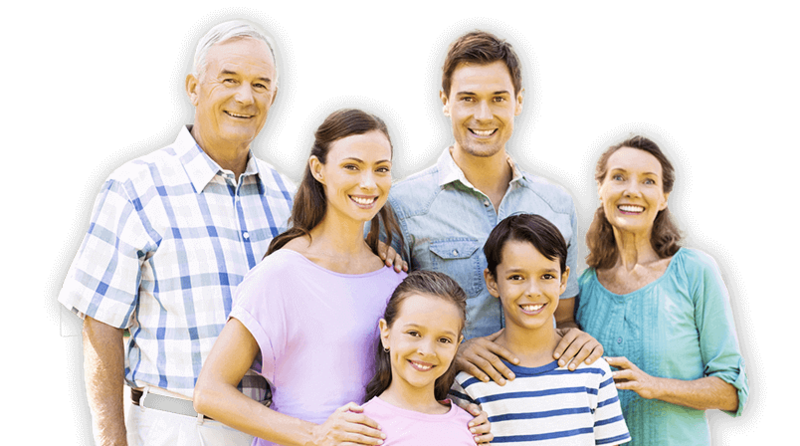 Dr. McIntosh listens to and gets to know each patient, offering your family the proactive care you all deserve. 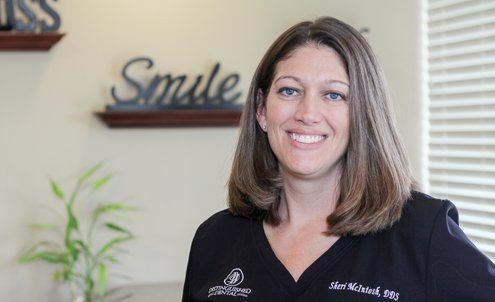 Dr. McIntosh invites you to enjoy the Distinguished Patient Experience and discover what her patients have found that distinguishes her practice from the run-of-the-mill dental office. 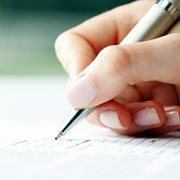 Enjoy peace of mind knowing that Dr. McIntosh truly cares about the needs of both you and your family. Why go to a cold, uncaring corporate dental office when you can have the attention deserving of a member of the family? 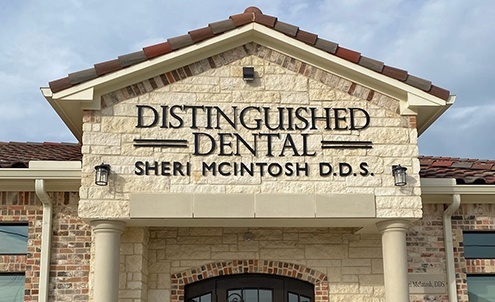 When you visit Distinguished Dental – Dr. Sheri McIntosh DDS, you’ll receive the highest level of personalized, clinical care in a comfortable, welcoming environment. We are dedicated to treating you as a person, not a number; this is central to Dr. McIntosh’s goal of practicing modern, state-of-the art dentistry while preserving old-time values and the life-long doctor-patient relationship. We treat each patient the way we would want to be treated ourselves. It is an old-fashioned belief that guides every member of our team. In fact, it is one of the reasons we offer Free 2nd Opinions as all-too-often our patients tell us about bad experiences that they have had elsewhere. We understand dentistry can be confusing and expensive, and we are honored to be able to help you make the right decision. 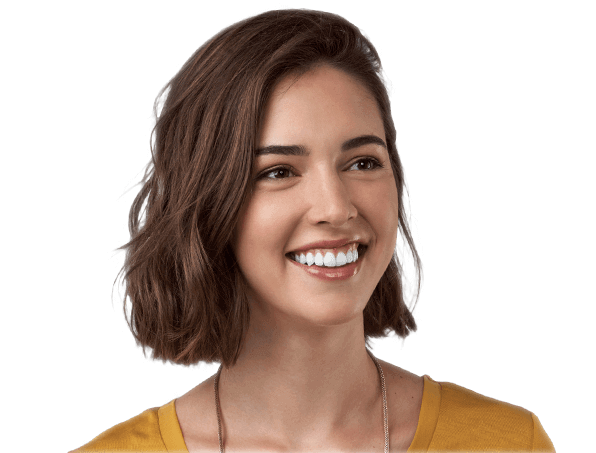 We provide clear, concise treatment options - the same we would provide to our own family - and we give you the confidence needed to make the best decision for your smile. Our friends and neighbors across DFW trust Dr. McIntosh to provide only the best in gentle, effective, and complete family dentistry. It doesn’t matter how old you are – a straighter smile can increase confidence and offer limitless personal and professional opportunities. It’s easier than you might think! Our transformative options make achieving a movie star smile simple, and you’ll love the dramatic results. 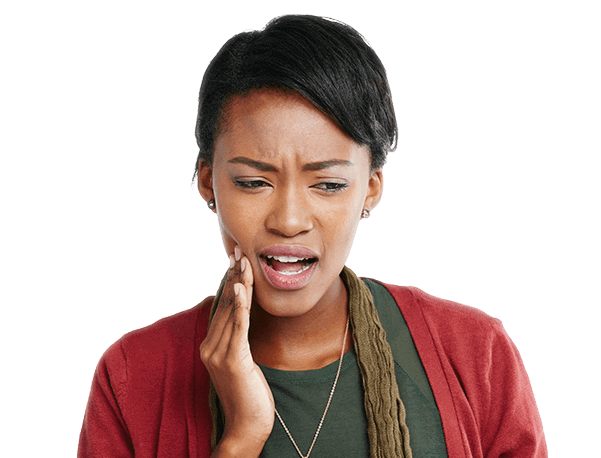 Emergencies happen unexpectedly, and often times you need help fast when a dental crisis strikes. Dr. McIntosh is here during your time of need.